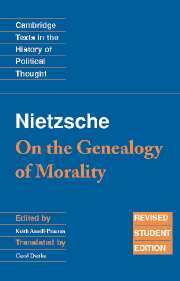 Friedrich Nietzsche is one of the most influential thinkers of the past 150 years and On the Genealogy of Morality (1887) is his most important work on ethics and politics. 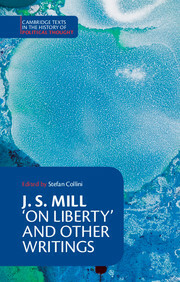 A polemical contribution to moral and political theory, it offers a critique of moral values and traces the historical evolution of concepts such as guilt, conscience, responsibility, law and justice. 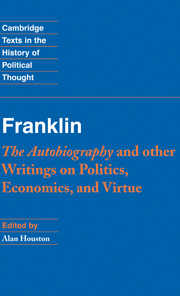 This is a revised and updated 2006 edition of one of the most successful volumes to appear in Cambridge Texts in the History of Political Thought. 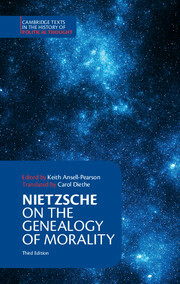 Keith Ansell-Pearson modified his introduction to Nietzsche's classic text, and Carol Diethe incorporated a number of changes to the translation itself, reflecting the considerable advances in our understanding of Nietzsche. 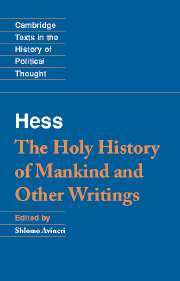 In this guise the Cambridge Texts edition of Nietzsche's Genealogy should continue to enjoy widespread adoption, at both undergraduate and graduate level. Keith Ansell-Pearson is Director of Graduate Research in the Department of Philosophy at the University of Warwick. 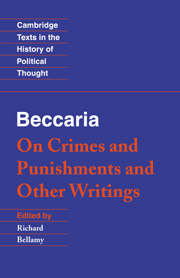 Carol Diethe was formerly a Reader at Middlesex University.